Mr. Gavin Lockaby is a native of Greenville, SC. He has earned a bachelor’s degree (B.A.) in Political Science from Pensacola Christian College with a minor in education. Following his bachelor’s degree, Mr. Lockaby earned a master’s degree (M.S.) in educational leadership. 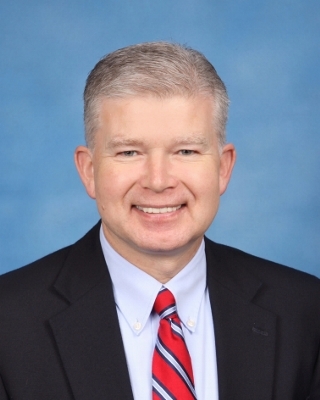 Most recently he served as Assistant Director of Distance Learning at Pensacola Christian College. Mr. Lockaby was born into a great Christian home. At the age of 12, upon realizing his lost condition and need of a Savior, he accepted Christ’s free gift of salvation. Upon entering college Mr. Lockaby knew that he felt a call to teach and serve in Christian ministry. Because of this, he attended a Christian college to prepare himself for a Christian education ministry. 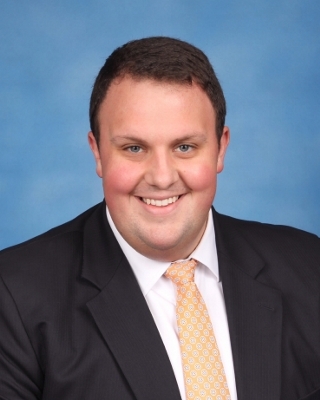 Mr. Sheeley was born in Pittsburgh, Pennsylvania, but grew up in Chattanooga, Tennessee. He was a chemistry major at Carnegie-Mellon University in Pittsburgh before transferring back to Tennessee Temple University where he graduated with a B.A. in Bible and minors in general science and history. He has a master’s degree in Christian school administration from Tennessee Temple Baptist Seminary. Mr. Sheeley grew up in a Christian home and was saved in the eighth grade. He was called into full-time Christian service while at Carnegie-Mellon with the Lord directing him into Christian education while finishing college at Tennessee Temple. Mr. Sheeley is married to Pam, and they have two daughters. Allison graduated from Bob Jones University and lives with her husband in Greenville, South Carolina. Faith is a sophomore mechanical engineering major at Bob Jones University. 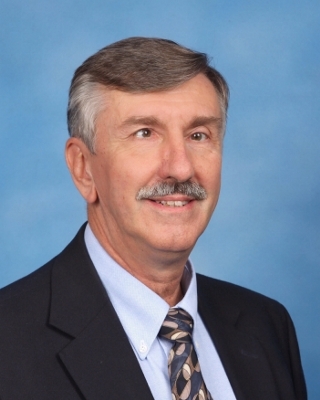 Mr. Sheeley has over twenty-five years of experience in Christian education. Candi Brittain is a graduate of University of North Texas with a Bachelor of Science degree in Secondary Education with a minor in science. She spent three years teaching in Sydney, Australia and three years as an army officer. She is married and her husband is retired from the air force. They have two daughters that live in the area and graduated from NCS. Five of her six grandchildren are now attending Northside. 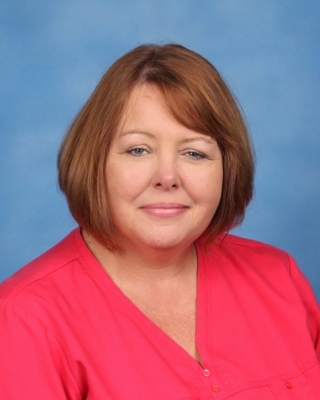 This is Mrs. Brittain’s 23rd year teaching at Northside Christian School. Mrs. Minahan has been teaching at Northside for 19 years. She earned her BS degree in interdisciplinary studies focusing in education and psychology from Liberty University. She is currently working toward her Masters degree in Education. Cheri Minahan grew up in Charleston as a pastor’s daughter and committed her life to Jesus Christ at the age of fifteen. She enjoyed teaching Sunday School and Junior church throughout her teen years and believed that God had gifted her in that area, so she pursued this call to education throughout her adult life. Mrs. Minahan was married to the late Matthew Minahan, a dedicated servant of God and country. Together they have four children and six grandchildren scattered around the country in various avenues of work and ministry. Mrs. Minahan has a passion for education that emphasizes a Christian worldview and loves to read, play the piano and sing. She especially desires to never stop learning and strives to instill the same passion in her students. Vayle Carruthers hails from Nova Scotia, Canada. He was saved at five years of age and is thankful to have grown up in a christian family. He attended BJU where he met his wife Donna and earned his Bachelor’s degree in Music. Vayle and Donna were married a few weeks after they graduated from college and moved to Charleston two weeks later where they started teaching at Northside in August of 1987. Over the next few years Vayle attended Trident Tech where he took several computer networking and applications courses. He teaches computer, piano, Word Processing, Microsoft Office Applications, and is in charge of maintaining the computers and network at Northside. 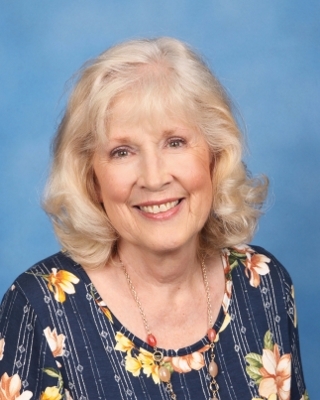 Vayle has taught at Northside for 31 years and enjoys teaching students from grades 1 – 12. He enjoys reading, crafts and woodworking in his free time.